To date, 21 new community leaders (11 women and 10 men) have completed their training in project design successfully. This is in addition to 42 women and 58 men lay leaders who participated in workshops to increase their knowledge and improve skills in food production and artisanal activities such as growing vegetables, raising small animals organically/ecologically and making clothes. 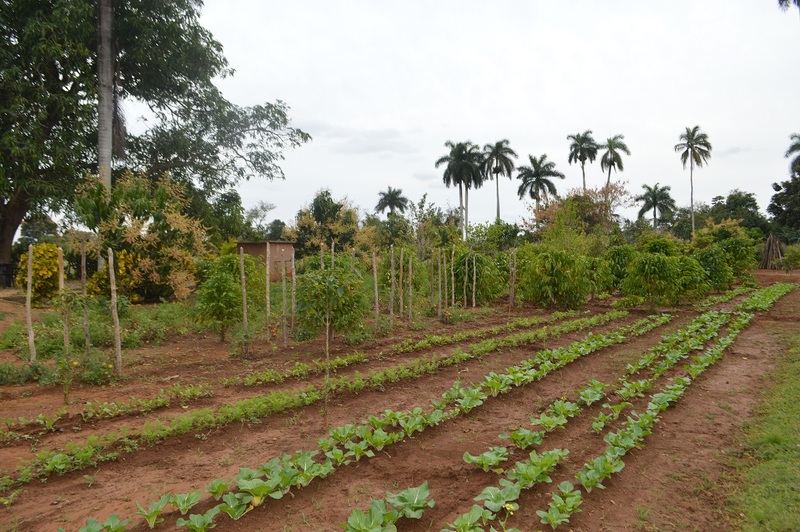 Community vegetable gardens contributed to the improvement of community members’ diets and health. The project also provided technical support and seed funding to 18 community-based community initiatives.